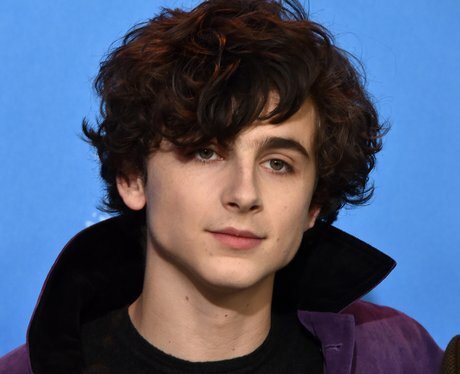 Timothée was dating Madonna's daughter for a while. 7. Timothée was dating Madonna's daughter for a while. Timothée and Lourdes Leon began dating in 2013 and it lasted a number of years before splitting up sometime in 2017. According to Timothée, they're still on good terms.